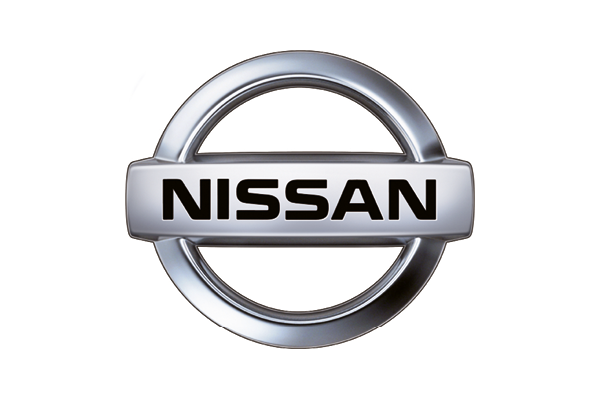 For ONST, the WCPP will cover travel costs and provide accommodation and meals. For u23 & Junior Squad training days, the WCPP will cover travel costs only. The goal of the WCPP is to develop Junior athletes with the with the key components of the WITTW Model (Trademarks, PCDE’s and Physical Benchmarks) and to transition onto the Senior programme to go on and potentially win European, World and Olympic medals. 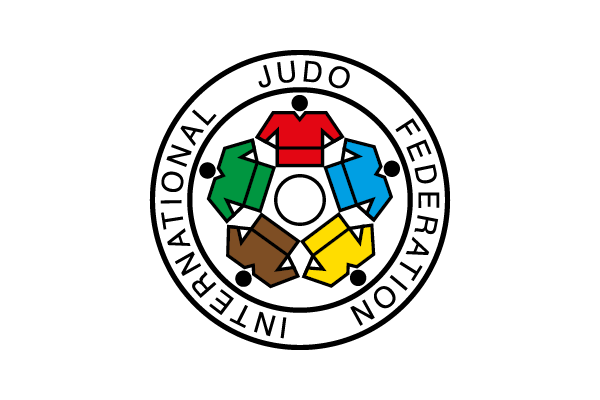 A part of the WCPP Junior strategy, will also be to target performances and results at the Junior European and Junior World championships and expose Junior athletes in the senior environment at IJF WR events and senior training camps to ensure that they are ‘Senior Ready’ athletes by the time they transition out of the Junior programme. 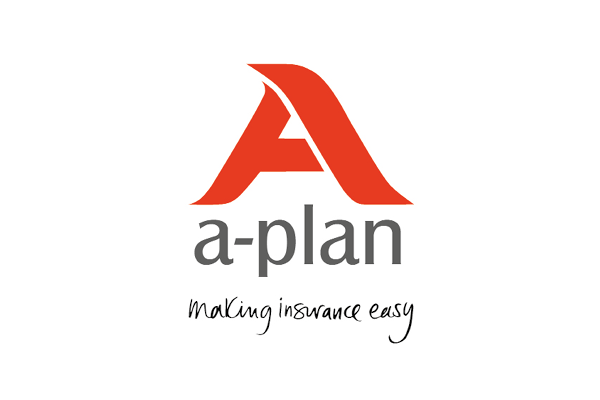 All athletes on the WCPP and Academy programme will have their own IAP – individual annual plan (training and competition programme) which will/may include Junior European Cups, IJF WR Events and Senior International training camps. 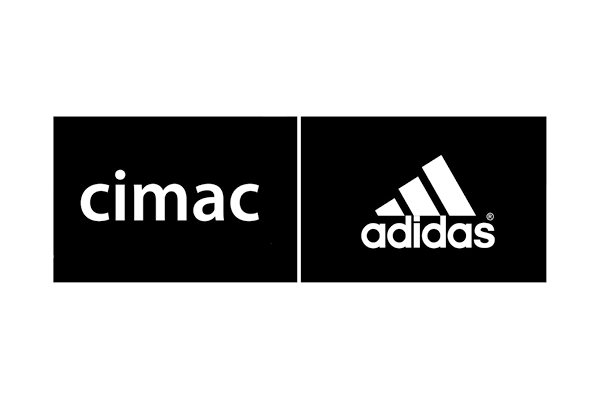 GB Junior athletes who are not a member of the WCPP/Academy programme will be identified for Junior European Cups through their Home Nation programmes as part of their development and possible selection for the Junior European and Junior World Championships. 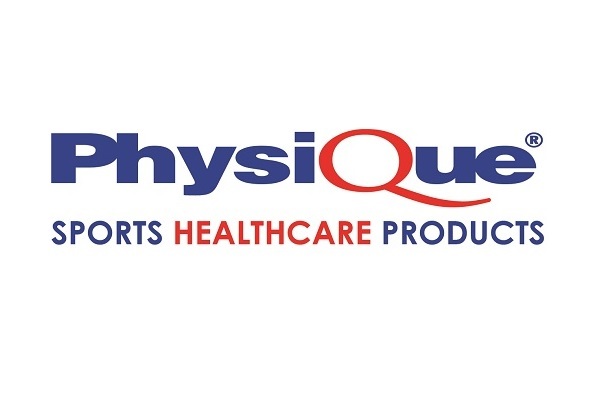 The WCPP and Home Nation programmes are fully aligned in their thinking in focussing on the development of Junior athletes around the Trademarks to ensure that they have the technical tools to transition into the Senior programme and potentially perform and medal at European, World Championships and Olympic Games. The WCPP will work with the Home Nation programmes to identify athletes to transition onto the World Class Performance Programme. Athletes on the WCPP will be reviewed annually in November of each year. 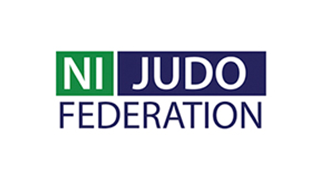 During the course of the year, all athletes on the GB Squad will be tracked on their performances in IJF WR Events and EJU Junior European Cups and may be considered for a place on the WCPP or Academy programme. The Home Nation programmes will be requested twice a year (JAN and SEP) to nominate athletes to be considered for the Academy programme. 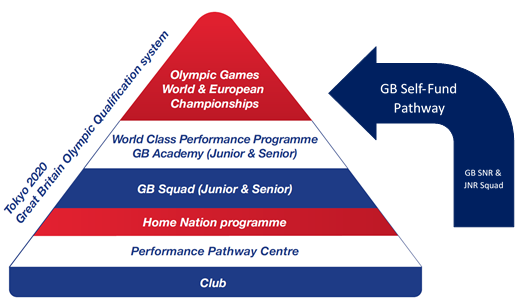 At any time of the year, a GB Squad athlete can move onto the WCPP should they be offered and accept a place on the programme. 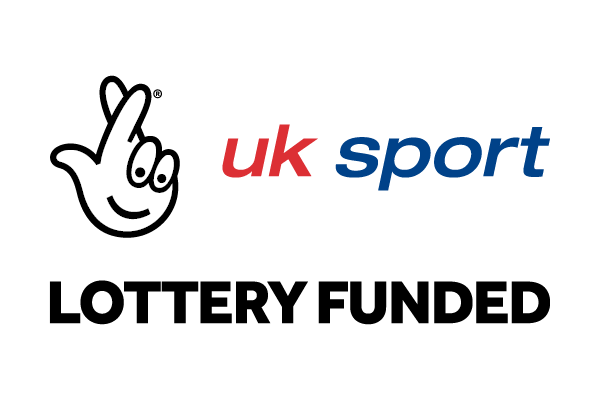 All Junior athletes and U23 Senior athletes who are members of the GB Junior or Senior squad have the option to self-fund to Junior European Cups and IJF Continental Opens. All Junior athletes who are members of their Home Nation programmes have the option to self-fund to Junior European Cups. See 2017 – 2020 WCPP IJF World Ranking Events Self-Fund Criteria. 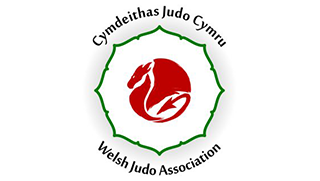 The GB WCPP will select Home Nation athletes for both or either one of the JNR HUN or JNR GER European Cups and training camps, based on performances in Junior European Cups or Senior IJF WR events. 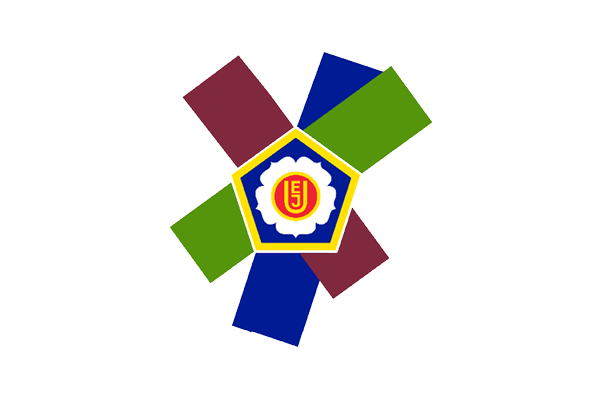 The GB WCPP will cover ALL travel and associated costs for the JNR HUN or JNR GER European Cups and training camps and will travel as ONE team under the WCPP. Athletes selected for the JNR HUN or JNR GER European Cups and training camps will be coached by the WCPP Coaching Team. The GB WCPP will select a team for the Junior European and Junior World Championships against the published selection policy. 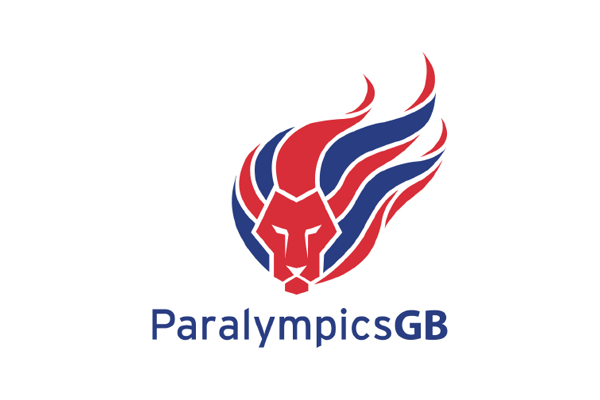 All selected athletes – WCPP and GB Squad athletes will be selected against the selected criteria. 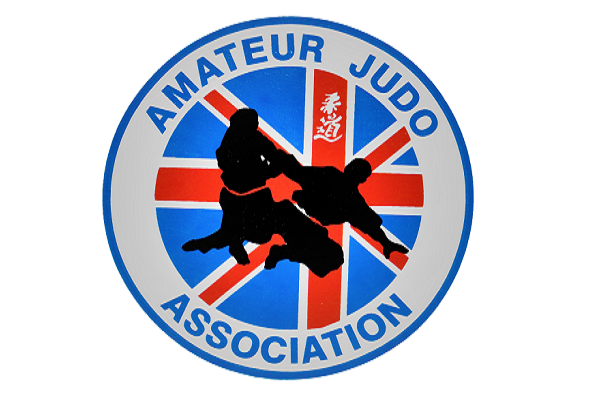 British Judo will cover ALL travel and associated costs for the Junior European and World Championships and will travel as ONE team under the WCPP. All selected athletes for the Junior European and Junior World Championships will be expected to follow the WCPP preparation programme as a condition of selection. Athletes selected for the Junior European and Junior World Championships will be coached by the WCPP Coaching Team. 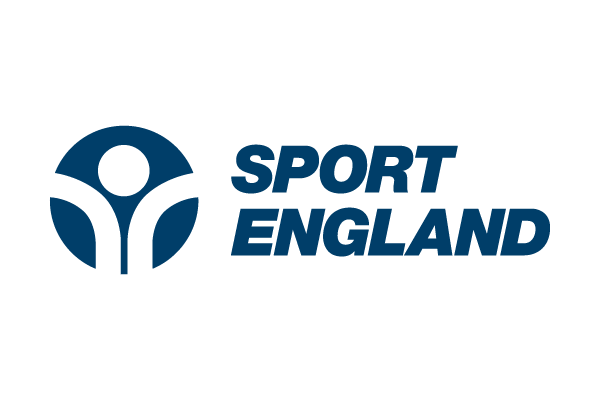 To ensure that we support the transition of athletes into the senior programme, we will target the u23 European Championships and plan in additional GB Squad sessions to support both Junior and u23 athletes. 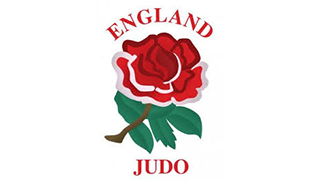 The GB WCPP will select a team for the u23 European Championships against the published selection policy. 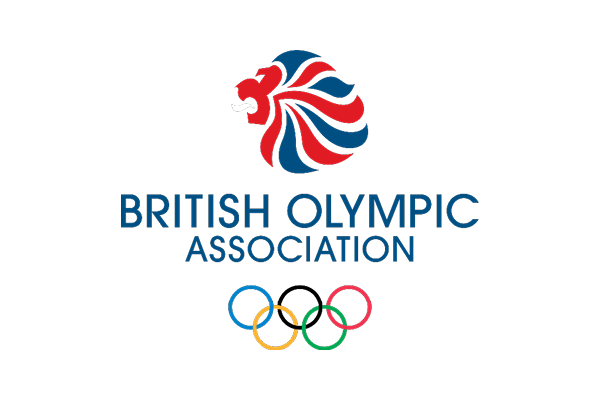 All selected athletes – WCPP and GB Squad athletes will be selected against the selection criteria. 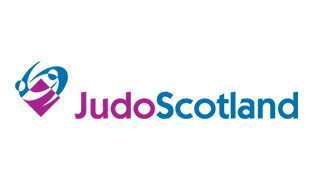 British Judo will cover ALL travel and associated costs for the u23 European Championships and will travel as ONE team under the WCPP. All selected athletes for the u23 European Championships will be expected to follow the WCPP preparation programme as a condition of selection. Athletes selected for the u23 European Championships will be coached by the WCPP Coaching Team. As part of the UK Sport Tokyo submission, all sports had to develop and submit an evidence based WITTW Model. 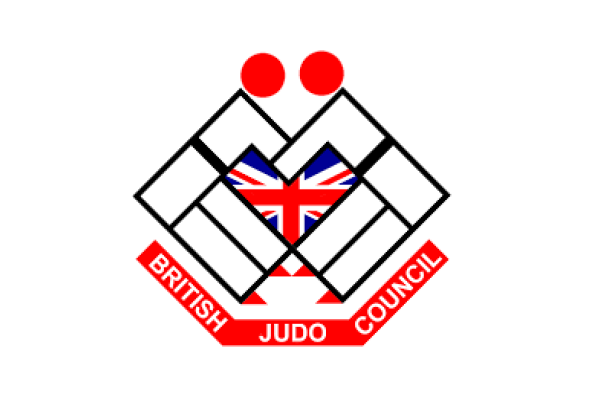 The GB Judo WCPP WITTW model is aimed at developing and preparing athletes who can ultimately perform on the day and deliver their best performance at the Tokyo Olympic Games. 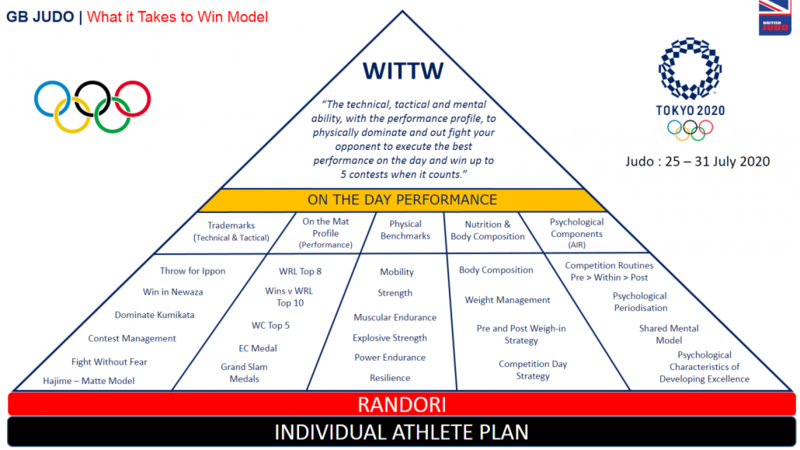 The key components of our WTTIW model is our Global Randori programme underpinned by an athlete IAP that is aligned to 5 key components to ultimately prepare the athlete to deliver their best performance on the day. The WITTW model will form the basis of our Strategy in the Tokyo cycle.